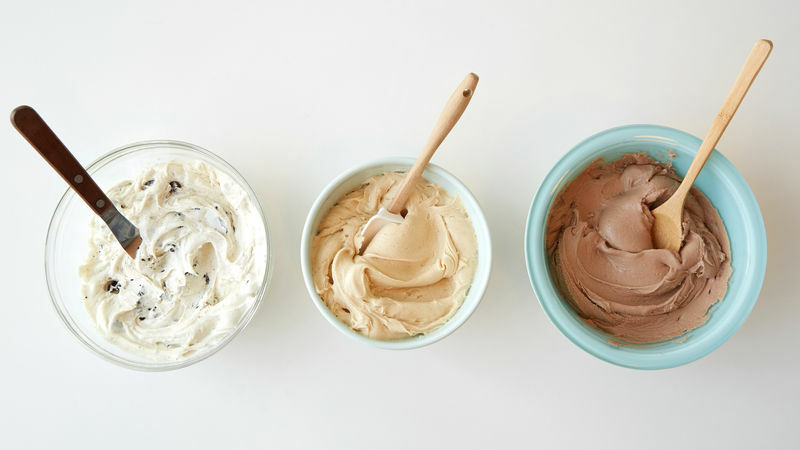 In medium bowl, beat frosting and peanut butter with spoon until well blended. Frosts 13x9-inch cake generously. Try crunchy peanut butter instead of creamy for extra crunch!